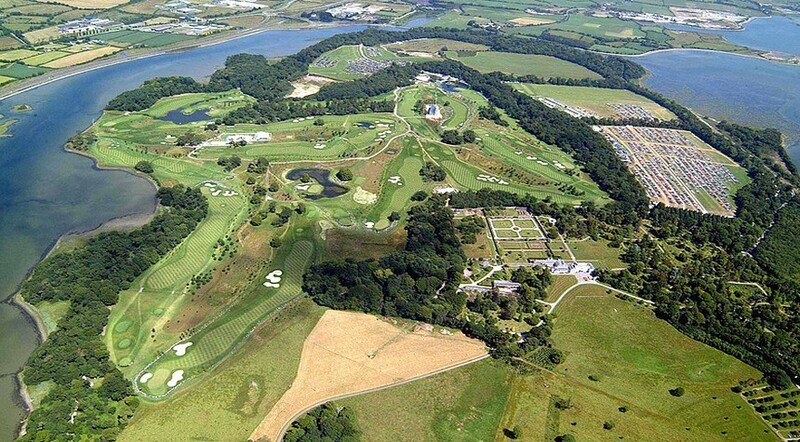 This is a 27 hole golf resort which hosted the Murphy’s Irish Open won by Colin Montgomerie & Soren Hansen in 2001 & 2002 respectively. 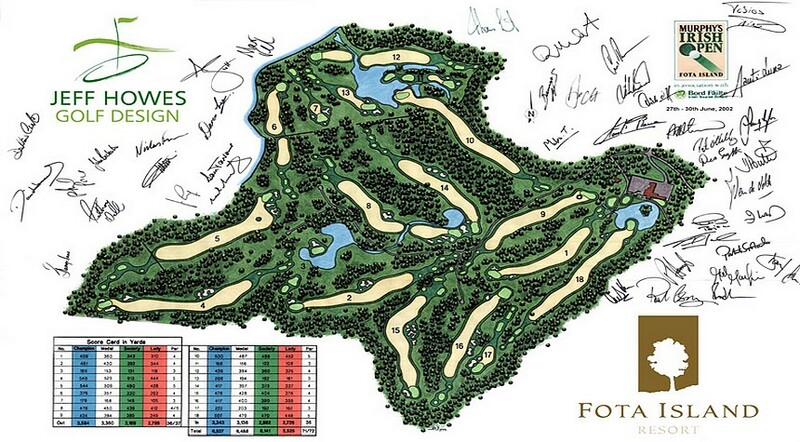 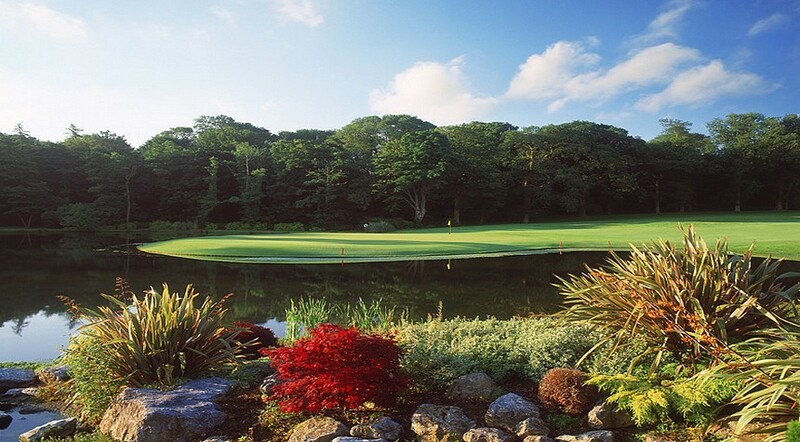 The 3 nine hole loops are located in the heart of the 780 acre Fota Island Estate which is included in “The Inventory of Outstanding Landscapes in Ireland”. 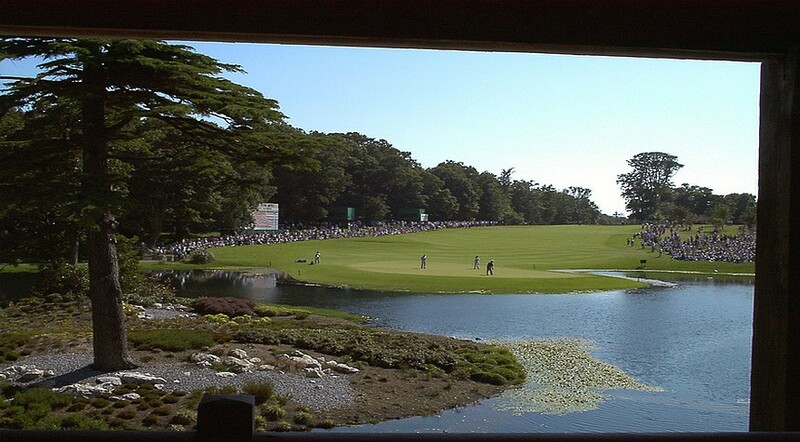 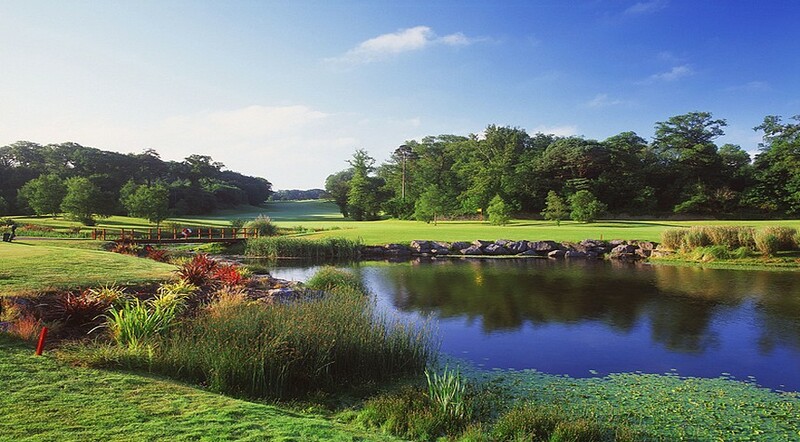 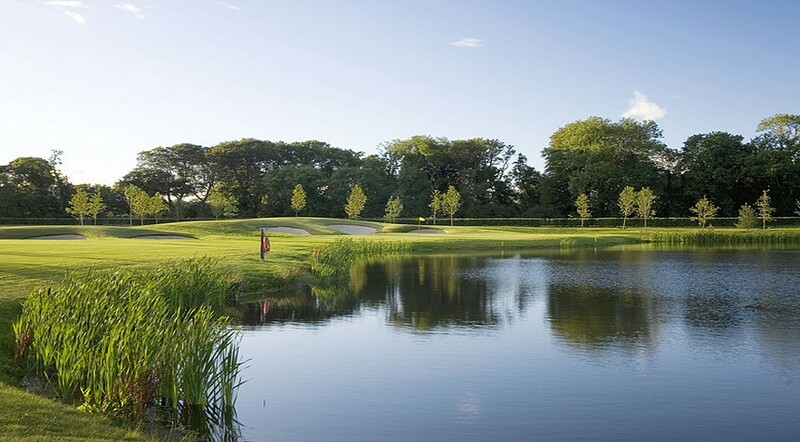 The three challenging Championship courses “The Deerpark, The Belvelley & The Barryscourt” are woven in & around the splendid arboretum & woodlands for which Fota island is renowned. 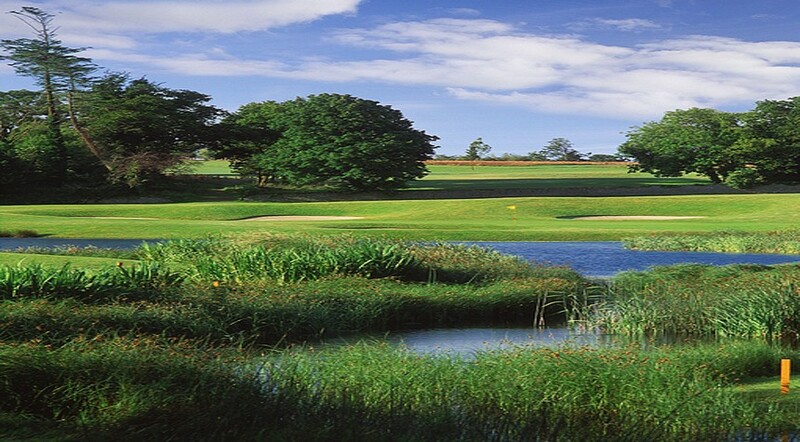 Each course is very much in the traditional mode, featuring strategically placed bunkers and moderately contoured putting surfaces. 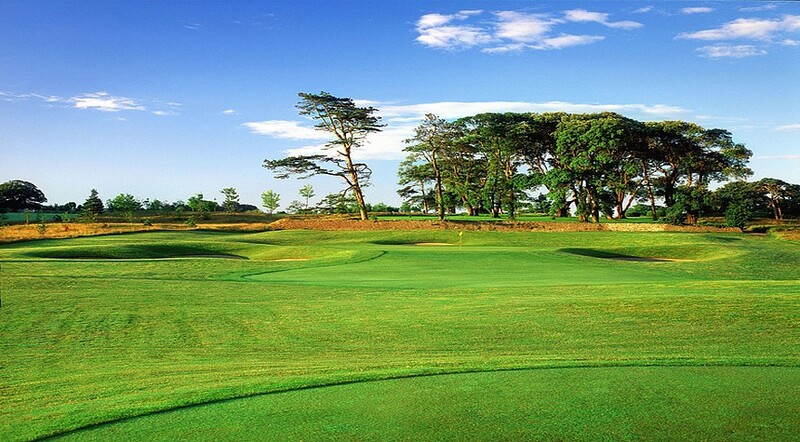 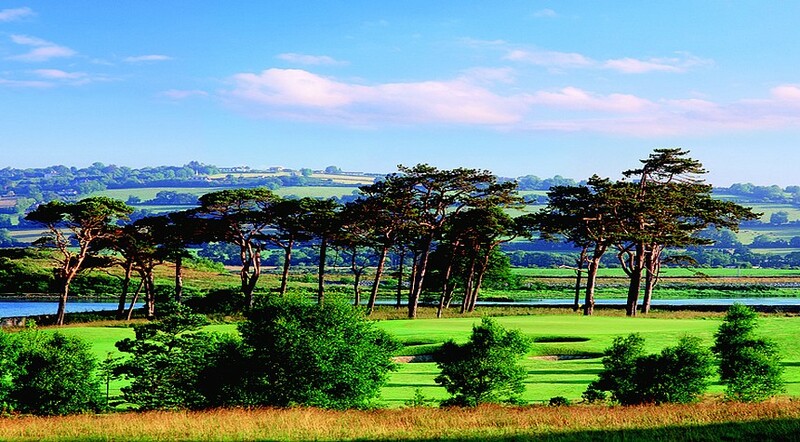 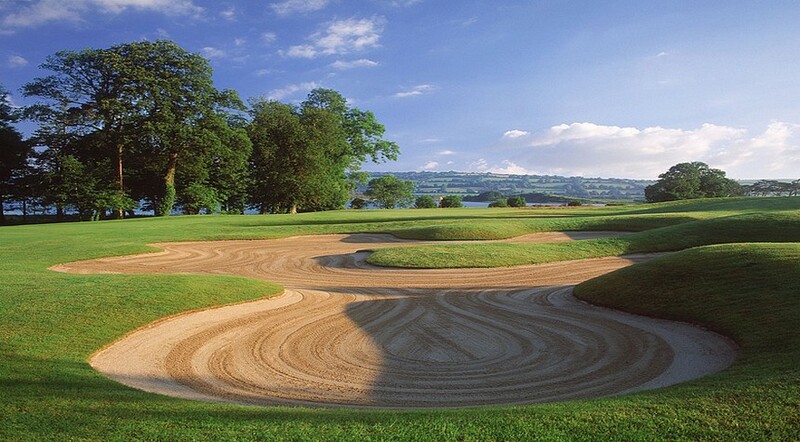 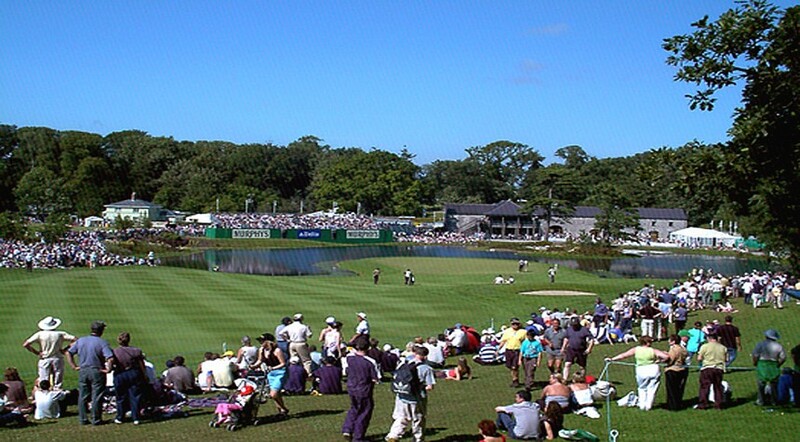 In 1998 Jeff Howes Golf Design completely redesigned the original 18 hole golf course in preparation for the Irish Open which was held here in 2001 & 2002. 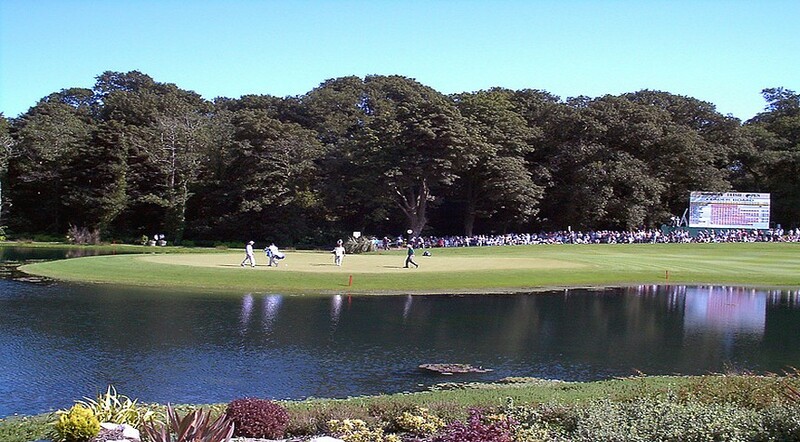 In 2006 construction commenced a 3rd nine (again designed by JHGD) and this course opened for play in the summer of 2007.